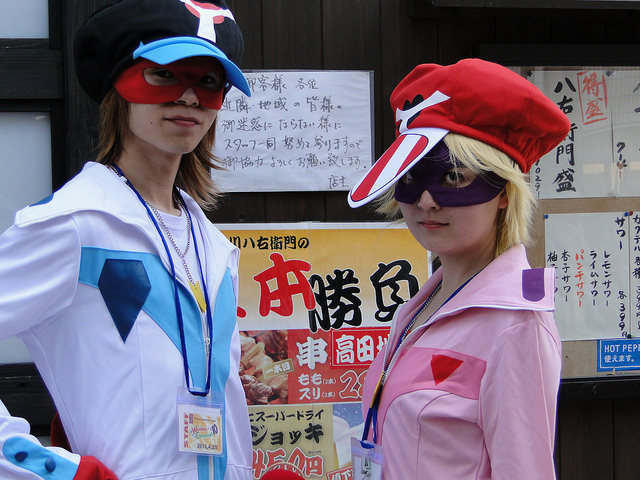 The word “otaku” is now quite common, even outside of Japan. (Just in case you don’t know, here is the link to Wiki) There are many otaku people in the world, and it is not unusual to see otaku couples as well. According to a survey for women who have otaku boyfriends, there seems be many advantages being the girlfriend of an otaku person. You can gain new knowledge from your otaku boyfriend. You can visit strange places with your otaku boyfriend. You can trust your otaku boyfriend completely! You can be deeply absorbed in the otaku world with your boyfriend! You can have great fun talking to your otaku boyfriend! You can feel comfortable with an otaku boyfriend who respects your individual tastes. You can ask him anything about his specialties! You can solve your problems very quickly and properly if they are in his otaku field! How about that!? Are you gradually starting to want to have an otaku boyfriend (or girlfriend)?